Very few spot left for hunting at one of our bear camp for 2019 and very few opening for fishing in june at our different camp please do not wait to reserve your spot with us. Relaxing by the lake ? I got a bite ! Can you smell that fresh air ? Where will your favorite spot be ? Taggart Bay Lodge is a fishing and hunting camp located on lake Kipawa in Quebec Canada, close to the Ontario border. 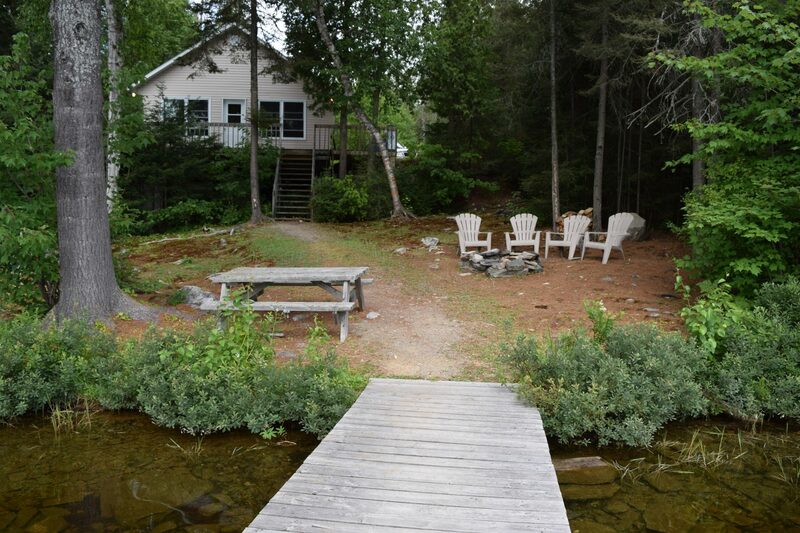 The camp is owned and operated by Yves Bouthillette and family. All the cabins at Taggart Bay Lodge are considered to be rated 5 Star and each is fully equipped for housekeeping. Taggart Bay is well known for it’s spring bear hunts and great fishing on beautiful lake Kipawa. The Bouthillette family has been in the Outfitters business for over 70 years, offering hunting and fishing trips every year to folks from Canada, USA and Europe. Many cottages available all over Quebec with lots of them around lake Kipawa. 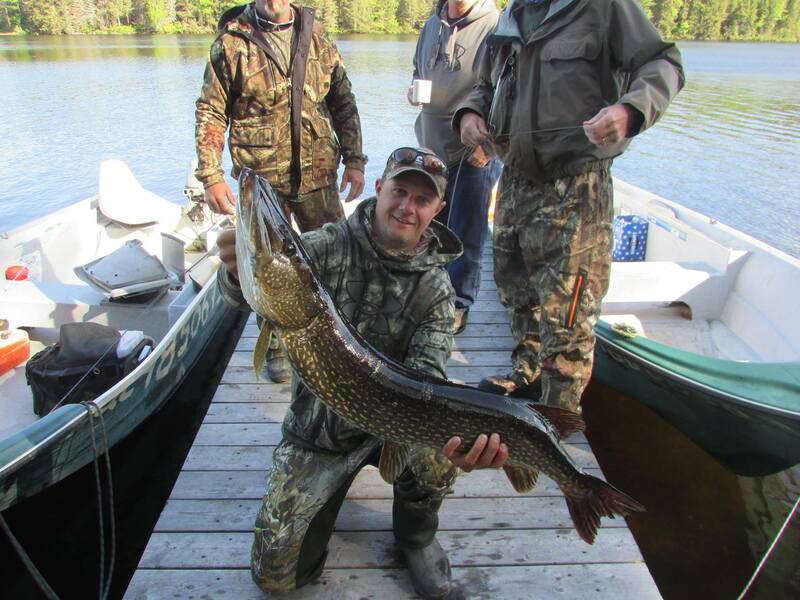 Yves also owns two other fishing & hunting campsites in the Abitibi Temiscamingue region, with cabins on many different lakes. All 3 campsites are fishing and hunting lodges that offer Walleye, Northern pike, Lake Trout and Small Mouth Bass fishing. 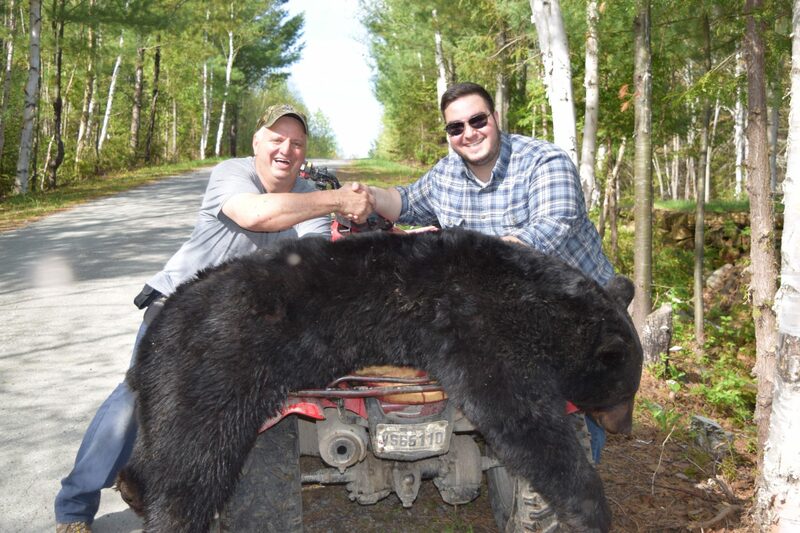 On the hunting side we offer moose and black bear hunting on very large territories in Quebec. All 3 lodges have developed a habit for trophy black bear hunts over the years. Mainly because of the way we do our baiting and because of the very large territories ( 1600 square miles ) we operate on in the Abitibi Temiscamingue region. 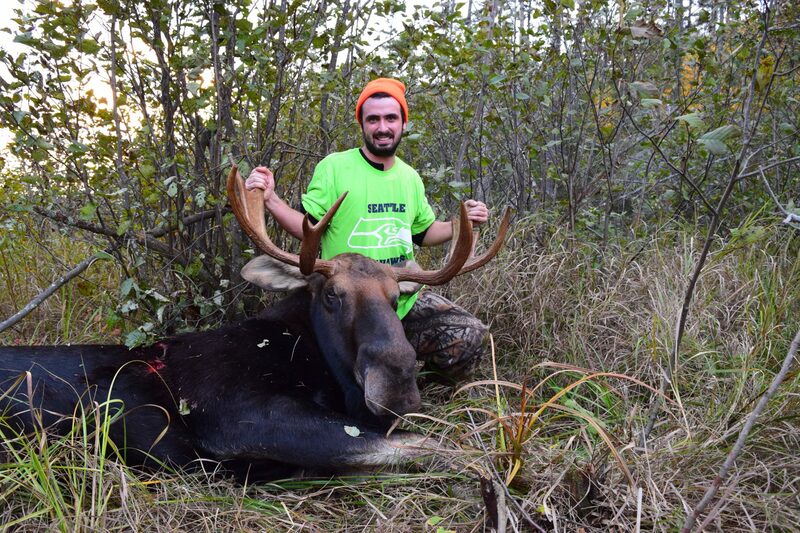 Moose hunting is also a big part of our clientele and we do very well at it most of the year. Moose is a harder hunt because of the way they live, we can not bait moose in and weather is a very big part of a successful hunt. Lake Kipawa is one of the most well known lakes in Canada for its trophy walleyes, northern pikes and lake trouts.Our lake is also known for trophy small-mouths. Kipawa lake is deep, clean and big, with more than thirteen hundred miles of shoreline that provide great fishing and boating. Taggart Bay Lodge has access to lake Kipawa from the small village of Laniel, Québec which is at the mouth of the Kipawa river. The Kipawa river is known for its abundance of white water rapids and its impressive waterfall making it one of the most loved river in Canada. Lake Kipawa has over 1300 miles of shore line, with thousands of bays and hundreds of islands . The lake is fed by hundreds of creeks and rivers and an underwater spring making it a fantastic lake for the reproduction of many species of fish, like walleye, pike, bass and trout, which are caught in great numbers, every year. The Bouthillette family and its staff will be happy to help you discover our part of Canada.